As a ski-centric resort area, snow is very important to our economy. However, this year has brought us relatively mild conditions - until March storms finally brought the storms we needed -- and a flood of memories from a similar time in March of 1991 that was dubbed "Miracle March" by area forecasters. According to the Reno Gazette, "The winter of 1991 at Lake Tahoe was dismal when it comes to snowpack, and then 'Miracle March,' hit. 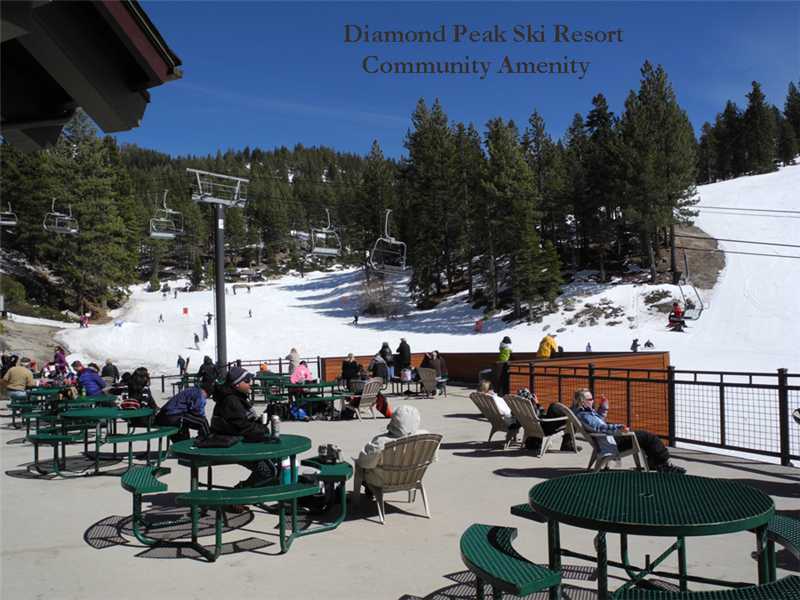 During the month the snowpack surged from about 15 percent of the median peak on March 1 to 74 percent on March 26. Winter of 2018 followed a similar pattern, dry, warm and little snow until March brought a series of snowy storms. How did it compare to 1991? Through Sunday the snowpack reached 73 percent of normal after starting the month at 25 percent, making it 9 percentage points less miraculous than 1991. 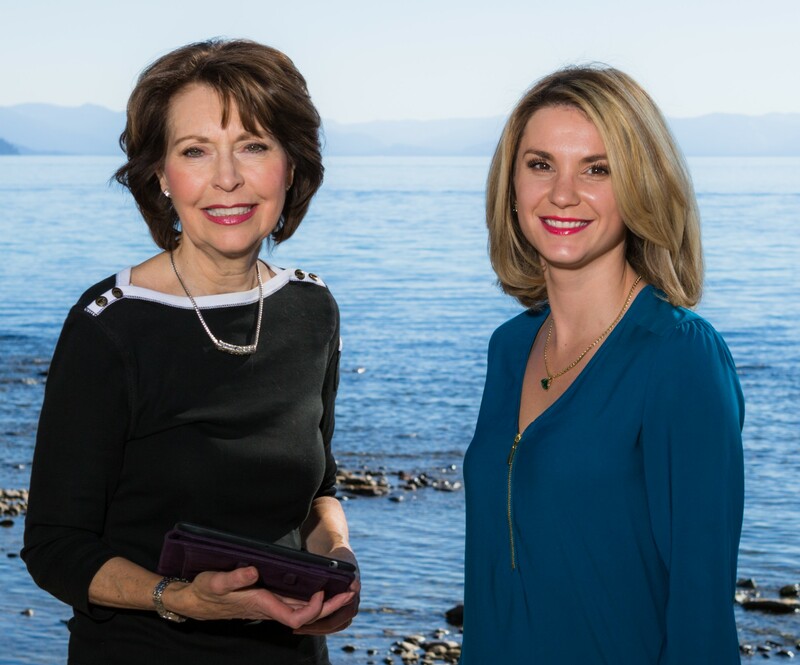 Across western Nevada basins in the Sierra, 1991 was, on average, 8 percentage points above 2018." It looks like we'll have dry conditions for a little while now as we head into the new month, but we're glad for the "miracles" that come -- in whatever form they take! What we love about our area is that between the storms and ski-friendly days, we enjoy bright and sunny weather that is perfect for venturing out to see the sites and learn more about our beautiful area. We love to bring new insights into life in our area. If you've got questions that need answers or would like to learn more about properties here in our market, we invite you to give us a call. We've got the systems, strategies, and straight-line information you need to make the best possible decision for you and your family.